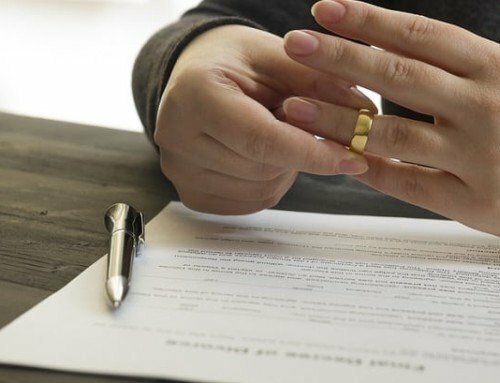 Some situations require additional attention to make certain that the marriage is properly terminated in accordance with those specific circumstances. Family law firms advise their clients to learn more about contested and uncontested divorces as well as under which situations a contested divorce is the better choice. What is an Uncontested or Agreed Divorce? Divorce lawyers acknowledge that an uncontested or agreed divorce is one where both spouses agree on all matters pertaining to the dissolution of their marriage. Both spouses are able to come to an amicable agreement about all decisions that must be made in order to end their marriage. Family law firms strive to help their clients more easily make important decisions to make uncontested divorces possible. Yet divorce attorneys do not recommend an uncontested divorce in all cases. A contested divorce is when the two spouses do not agree on important topics and require the assistance of divorce lawyers or even the court to make required decisions. In these instances, spouses must participate in negotiations, mediation, and many times proceed to trial in order to reach decisions on which they cannot agree. These cases usually take much longer than uncontested ones and cost more in terms of legal fees. As good as it is for spouses to come to amicable agreements, there are times when agreements are not possible without some kind of outside assistance. Disagreements in a marriage dissolution usually require the help of attorneys associated with family law firms, other outside parties to help with mediation, and sometimes a judge to render decisions so the divorce can eventually be finalized. A contested divorce forces each party into open discussions in an attempt to compromise. Contesting a divorce forces open discussion and compromise, prevents obvious unfairness for one spouse over the other, and legally resolves important issues when agreement cannot be reached. When is a Contested Divorce Recommended? There are many times when divorce attorneys will recommend a contested divorce rather than an uncontested one to ensure that all necessary decisions are properly and legally made. In these and certain other instances, divorce lawyers may recommend a contested divorce so that all questionable topics can be properly negotiated and legally resolved in the most favorable way. Although an uncontested divorce is easier and preferred in most instances, there are certain times when divorce attorneys suggest certain matters be contested. 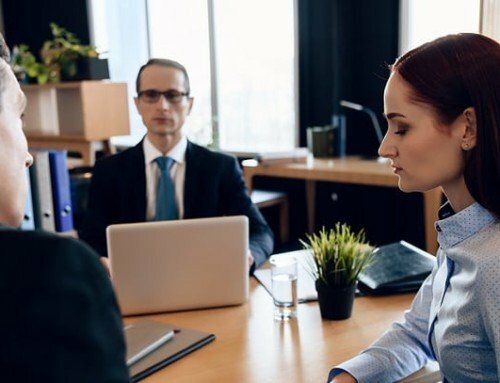 To attain the best outcome when facing any of the situations mentioned above, family law firms recommend a contested divorce so that specific disagreements can be appropriately resolved.